An awesome card game designed by Kids n Islam (and available for purchase through Buzz Ideazz!) 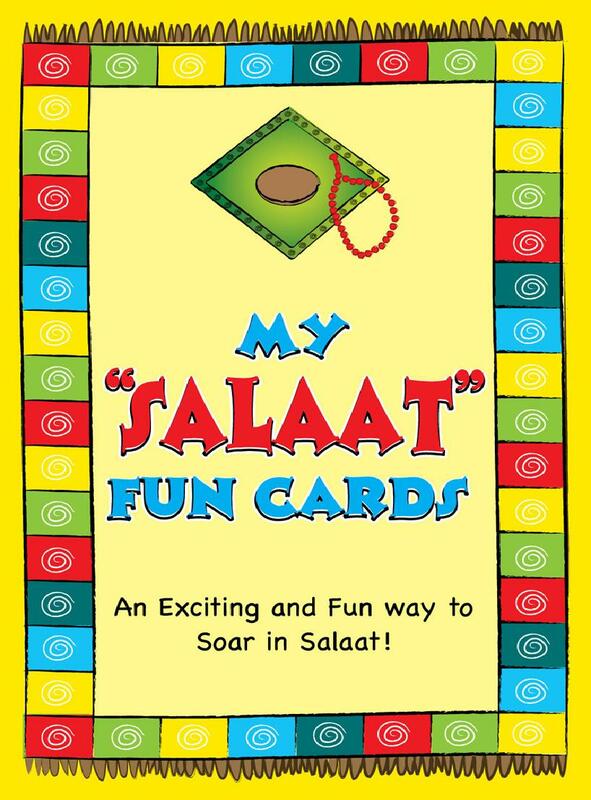 is ‘My Salaat Fun Cards’. The cards are a great way to help children understand the special conversation taking place between ourselves and Allah (swt) in Salaat. There are two games that can be played – Memory Match and Salaat Snap – both of which encourage familiarisation of the Arabic and English translations of the dhikr in Salaat.